Board games are an often underrated form of entertainment, especially in the modern tech-dominated world. They provide a great source of fun and excitement away from computers, not to mention great social prospects as well. Board games have been a staple of family life for decades now, and provide a wonderful avenue for the whole family to have some wonderful times together. No matter what sort of game excites you, there is bound to be a board game that will satisfy your needs. If you’re looking to add to the collection of board games you already have in the family home, we suggest you check out this list of some of the best board games ever. These are just a few of our favorites that we could spend hours enjoying. Monopoly has got to be the best board game ever created. It’s got everything you could want and allows you to build a property empire as though you owned it. A hugely fun game involving players making their way around a board and buying property they land on. Monopoly has been a staple in the board game world for so long that we can’t imagine a time without it. 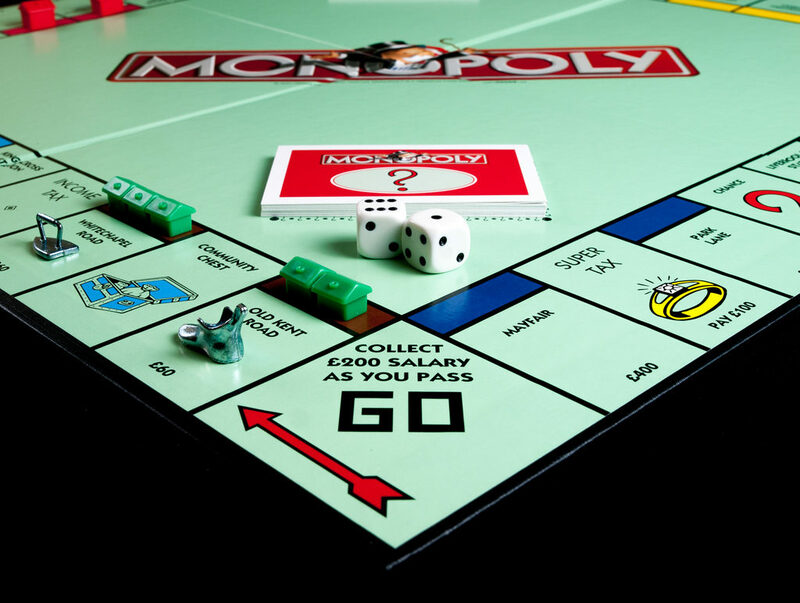 A classic game that the whole family can enjoy, Monopoly is a must on our list. What we love about Trivial Pursuit is that there are questions here that the whole family can answer. This is the ultimate general knowledge game, and perfect for brushing up for those pub quiz trips. No, you won’t be getting a lot of recent information in there, but, there will be plenty to keep you entertained. You could play in teams, or even as an individual, and there are loads of cool categories in the game. Scrabble will appeal to the wordsmiths out there and is one of the oldest and most popular American board games. Using a collection of tiled letters to try to form words and make sure you score the highest points possible, Scrabble is the ultimate battle of the brains. While it’s not suitable for groups of players, it certainly appeals to couples who like to enjoy a more civilized and less chaotic board game. Often described as the ‘King of board games,’ chess is one of the classic games that has been around for centuries in one form or another. 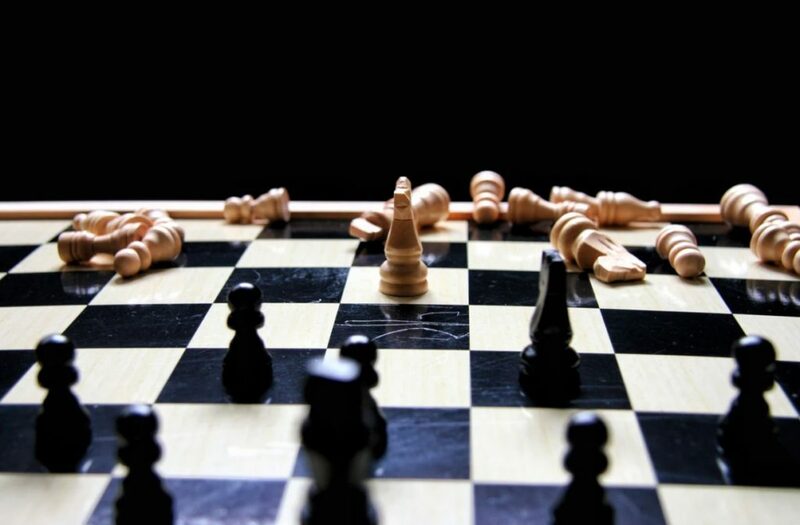 Considered the most strategic board game in the world, chess is the ultimate battle of attack vs. defense. You need to find your strategy and come up with a way of getting the best of your opponent. The beauty of chess is that a game can be as long or as short as you want it to be. Finding the right board game is perfect for keeping the family entertained and amused. When the weather is bad, you may not be able to go out so you might be looking to come up with some way of keeping everyone entertained. Having a board game session is a great family bonding activity. And this is a list of just a few of the best board games for you to enjoy.